If your order weighs less than 13 ounces, save huge on shipping with USPS first class (with tracking number). This product weighs 4.7 oz. 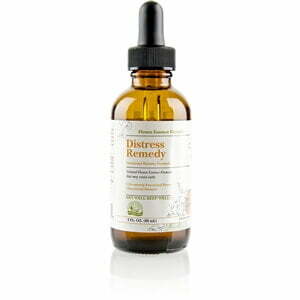 When emotional distress threatens, Nature’s Sunshine Distress Remedy assists in returning emotional balance. 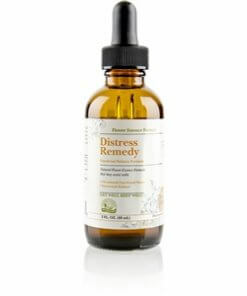 The Distress Remedy, a flower essence, supports emotional stability and helps in managing stress.